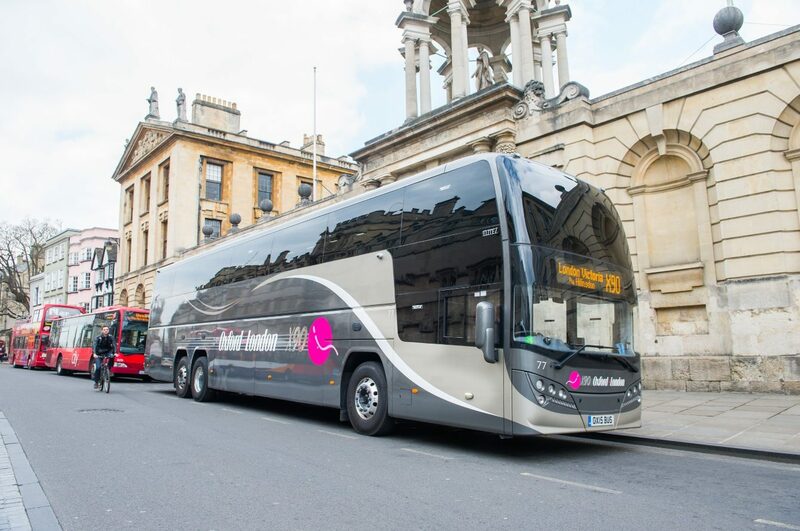 Oxford Bus Company has introduced a new stop in the capital on its X90 luxury coach service between Oxford and London. From 27 January Coaches will now also stop at White City to drop customers off towards London and pick them up travelling towards Oxford on the A40 Westway. The additional stop between the existing stops at Hillingdon and Baker Street has been introduced following customer feedback to allow better tube connections at White City and to give better access to employment in this important growing area. 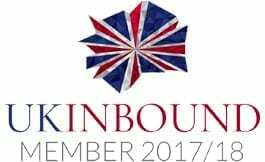 Passengers are reminded a 12-journey ticket is currently reduced from £72 to £60 until 26th January as part of Oxford Bus Company’s ‘Make One Promise’ campaign to encourage motorists to use public transport one day a week, to help ease congestion. Regular X90 fares are £8 one way and £14 return and a Capital Ticket also provides local bus travel for free.